I am now offering a Bible Study on Angels as taught by Pastor David Jeremiah. People have long been fascinated by stories of angel sightings, yet many contemporary beliefs about angels are based on misconception and myth. 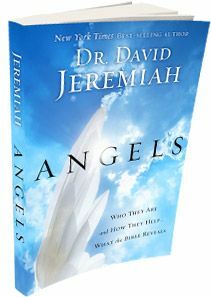 In Angels, Dr. David Jeremiah uses Scripture to unveil the remarkable truth about these agents of heaven and their role and work in our world. Dr. Jeremiah’s book will capture the attention of readers of all ages who seek a broad and thorough survey of Scripture that clearly separates fact from fiction as it relates to angels. Answers these questions: What are angels? What is their role in God’s plan? Are they present? Do they appear? Do they give us personal insight? 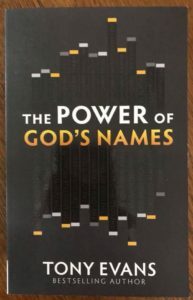 I am also offering a study on the Power of God’s Names by Tony Evans. The studies are centered around watching a 30 minute video followed by any discussion desired. If you are interested in either of these studies in a very serene and beautiful location here at the Secret Garden or if you would be interested in a fellowship prayer meeting, please either email me or call me. Once I find out the level of interest attendance wise we can work out the times to accommodate the majority of everyone’s schedule. It would be very informative, powerful and a fun gathering for like-minded individuals. Thank you for taking the time to read this. I hope you have a very blessed day. Please call 407-617-5622 or email me if you are interested in attending this study. 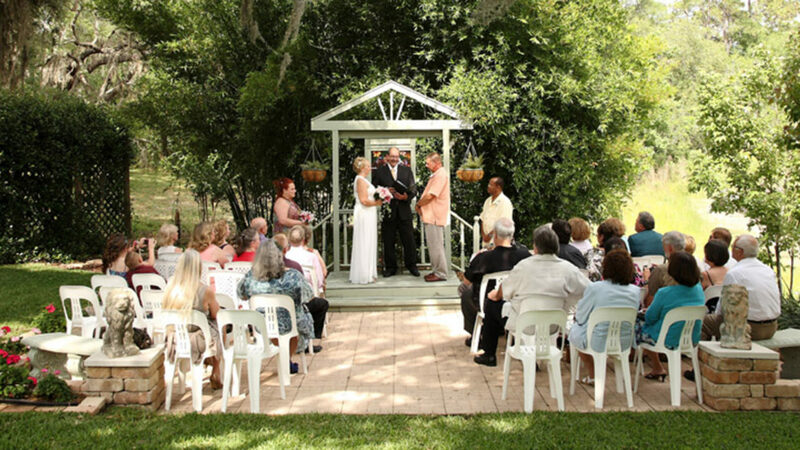 Location will be in Longwood, FL at The Secret Garden. Schedule coming soon.